Its been two weeks now since I arrived back home in New Zealand. Three months away and nothing much seems to have changed all that drastically. I was straight back into work the day after getting back and now I’m already into week three… will be nice when pay day comes! I had plenty of time between races and traveling around the place to contemplate what next, set some new goals and with two weeks off in the States on the way home I was ready to hit the ground running. This years trip away will be one thats hard to beat: 92 days of Traveling, 70,000km’s covered, 16 Flights, 17 trains, countless hours on buses and in cars, 8 Countries, 3 Continents, 30-odd races and14 different groups of people to travel with! Initially I headed straight from New Zealand to Finland for the World Orienteering Champs. I was 19th and 20th in my Sprint and Long Qualifications but unfortunately I was outside the qualification mark of 15th place and did not race in these finals. I did however run in the team relay event and we finished 27th out of 42 starting teams. The middle distance qualification was one of those races where it all turned bad and although it was horrible at the time there is definitely heaps to learn from it. The week was tough, but at the same time it was a really interesting place to orienteer and I’m glad that I went and experienced it. 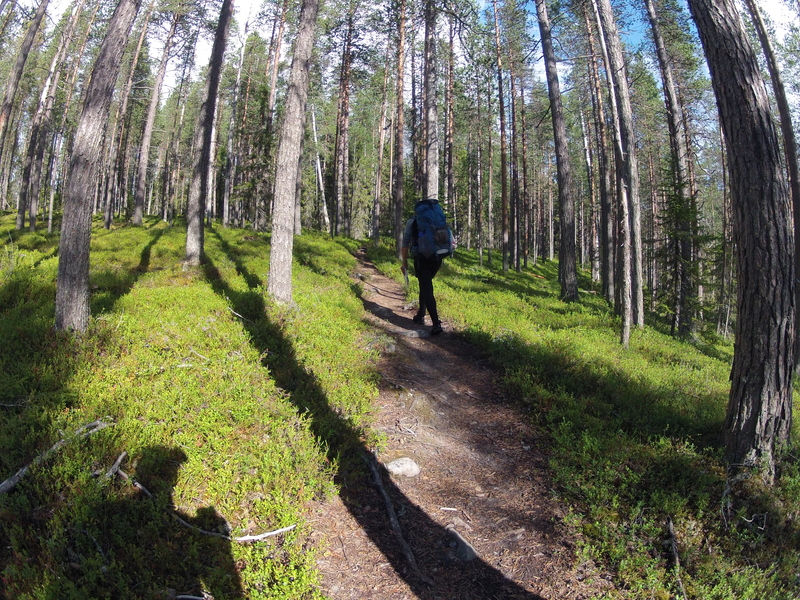 Between WOC and the World Games I had time to visit Northern Finland which was heaps of fun although our tramping got a little bit washed out by the Finnish rain. The highlight would definitely have to be the raft trip right up near the finish boarder. Boden was interesting too and Im glad the Swedish rain stayed away while I camped at Oringen in what looked suspiciously like a swamp. Oringen was another experience in itself and I think I probably had my best run while overseas there at the Elite Sprint. Heading to South America and Colombia was a little bit scary to begin with but once everyone else turned up and I had come round to the culture shock it was a really interesting place to visit. The World games itself was something else, an experience I will never forget, it was an amazing event and a glimpse into a Word minor sports are not usually exposed to. And then there was the Racing itself, but after some tough racing in Finland and Sweden prior to the games I had a couple of good runs and I finished 28th in both the Middle and Sprint out of around 40 competitors. I was also part of the NZ team relay which for us came down to the wire with the USA just edging us out for 9th place by 1/100th of a second. 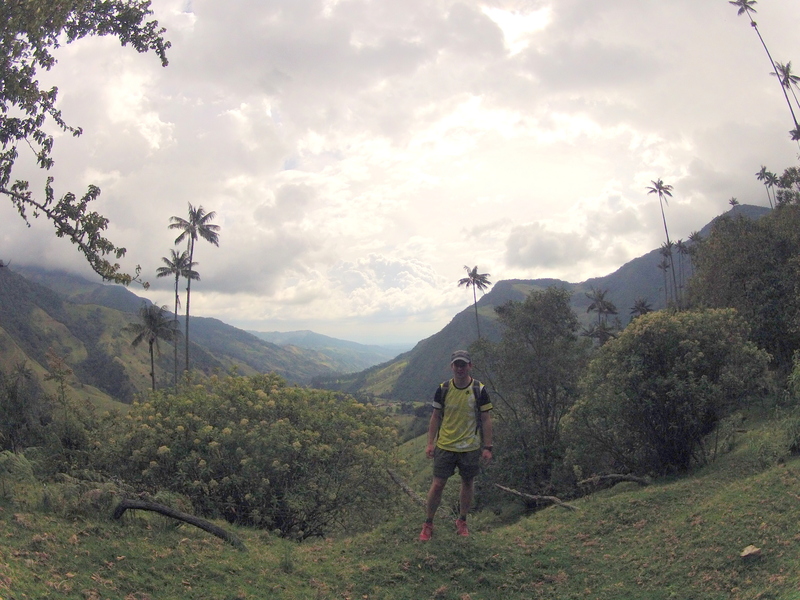 With about 5 weeks until the World Mountain Running Champs I was able to spend a bit of time in Colombia with the New Zealand girls and experienced the real Colombia away from the buzz of the games. 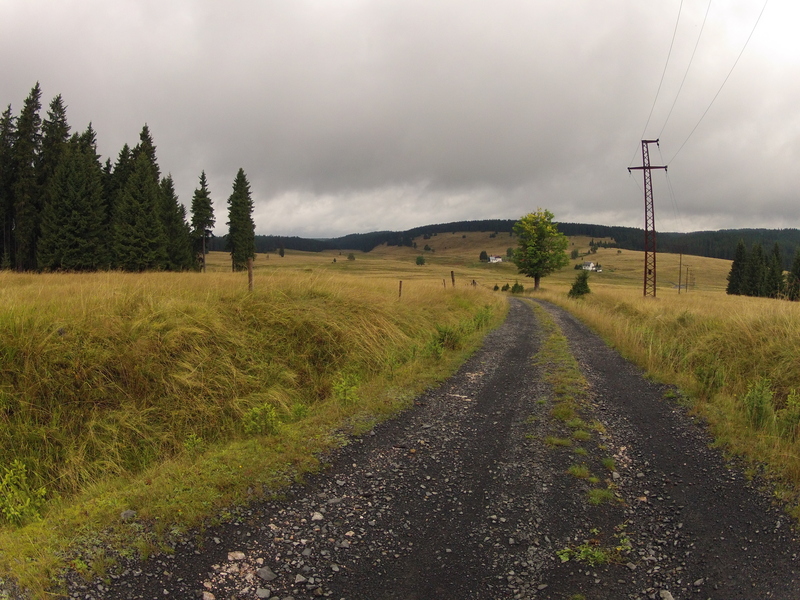 Eventually it was time to head back to Europe and I spent some time with friends in Sweden, Czech Republic and Germany. I got some good training in all over the place before I joined the NZ Mountain running team training in Ziano di Fiemme on the edge of the Dolomites with Jono Wyatt. It was a pretty exciting drive down into Bergamo… then a short flight to Poland for the World Mountain Running Champs. I have done a few international orienteering events before but this was my first time competing at Mountain running so I had few expectations heading in. I ran hard and 13.6km and 840m of climb and descent later I made it across the finish line as the third New Zealander and was 78th out of around 130 starters. 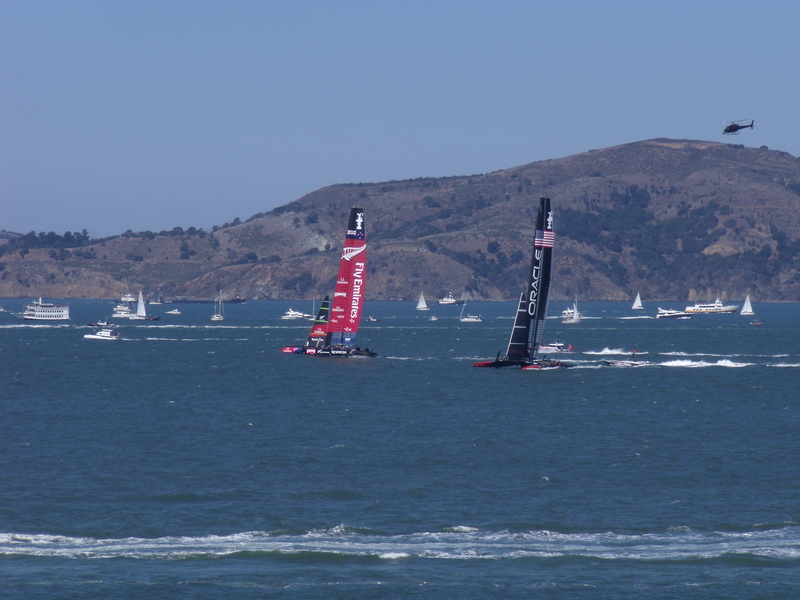 All three races accomplished it was time to start making my way home but not before a short stop off in San Francisco to watch the Americas Cup while Riki, my brother came over from New Zealand to watch too. It was really exciting to be there watching it all happen, again an amazing experience. 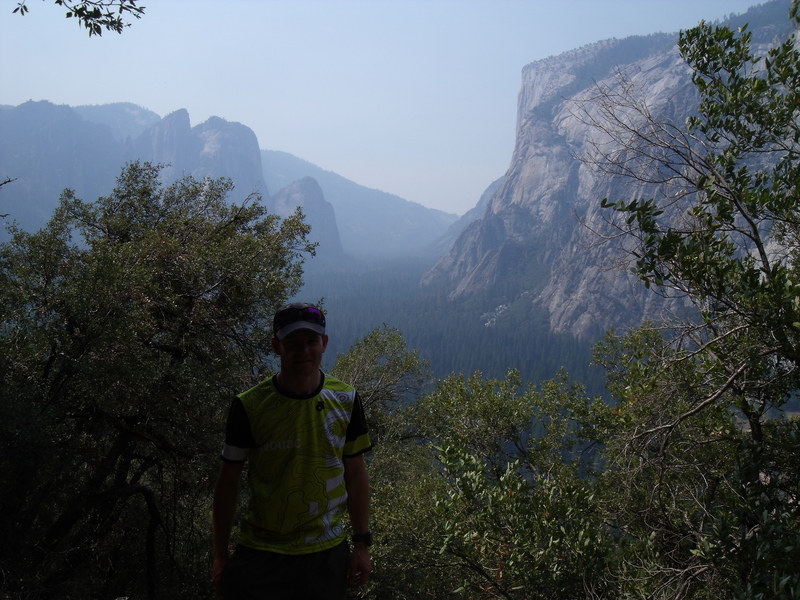 There was a time for a short road trip to Yosemite on one of the rest days where we made the most of a day, wandered up Glacier Peak and round under the half dome getting back to the car in the dark. Once back in San Francisco we were back into the spectating and completely immersed in the racing and surrounded by Kiwi’s wherever we went. Unfortunately it didn’t turn out as well as we hoped, and went on a bit longer than we expected. Eventually we had a plane to catch home and had to leave before it was all finished. Christchurch turned on some cold wet weather for our arrival and I was left wondering whether I should have stayed over a little bit longer to make the most of the warm weather. Being back home isn’t all that bad though (three months is a long time living out of a heavy pack) it was a fantastic trip, nothing went too wrong and I got to see some awesome views, experienced some exciting terrain and met some amazing people along the way. Since getting back Ive been asked a few times what the highlight of the trip was, but because I went all over the place its really hard to narrow it down to one single highlight…but here are some of the more memorable parts of the trip: Finland – the terrain, Sweden – the Orienteering, Colombia – the World Games, Czech Republic – some nice forest, Germany and Austria – better for mountain running than I expected! Italy – the Mountains, Poland – Kracow, definitely want to visit there again, San Francisco – the sailing of course! and finally, New Zealand – Being back home! Thanks to Bivouac Outdoor, Tait Communications, Athletics Canterbury, Sumner Running Club, the Sumner Running Club members who added a little extra, Peninsula and Plains Orienteers, Trimtex/Grassy Knoll Outdoor, Asics and World Travelers for helping me out along the way! 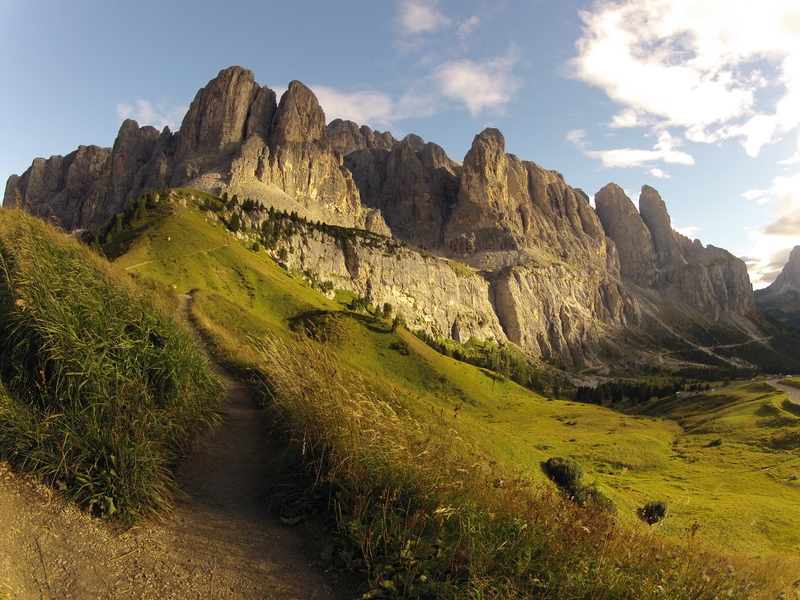 Dolomites… not much more to add! Wow! Great time spent abroad! Congrats on every ranking you had! I hope better ones await you in the future!